Superb shot and great job maintaining details in it’s white feathers! Wow, this is a stunning shot Howard! Excellent shot. It is very difficult to get the right exposure when photographing white birds, but you nailed this one. Well done. 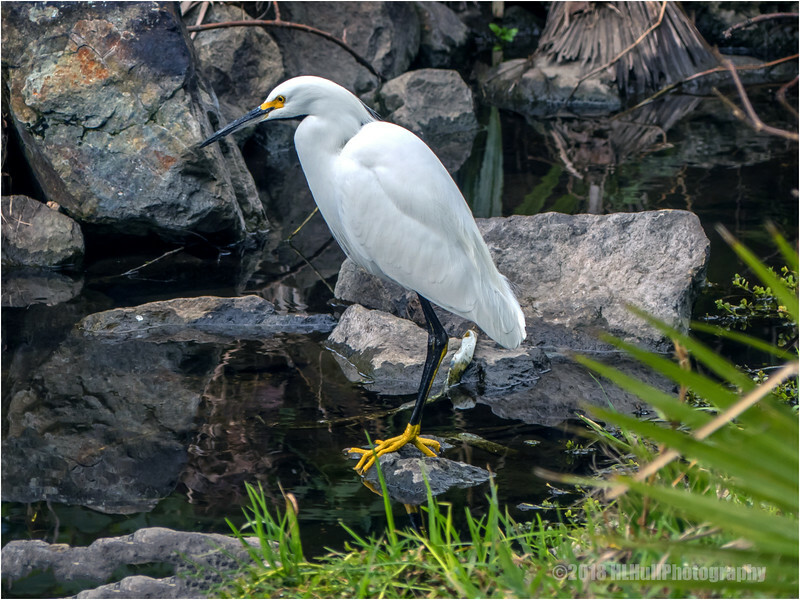 You did a great job in handling the white of this egret against the background. The details show well, its nice and sharp and pretty. Love its yellow feet.